Nicholson's College Cars, LLC is owned by an ASE certified Master Automotive Technician. Our cars generally speak for themselves. 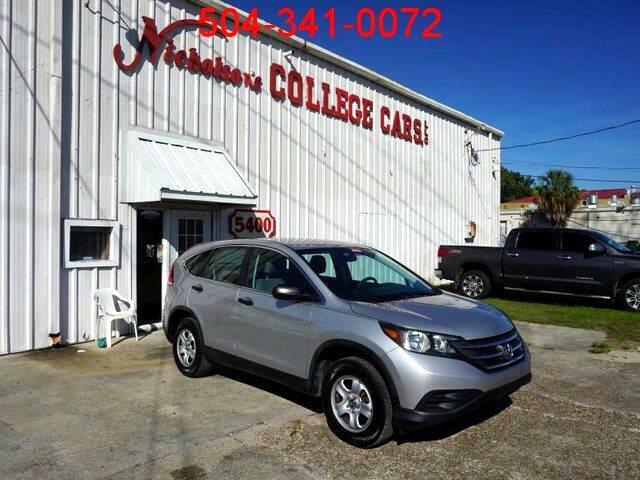 Visit Nicholson's College Cars online at www.nicholsoncars.com to see more pictures of this vehicle or call us at 504-341-0072 today to schedule your test drive.